Individualized services designed to meet your needs, with quality care standards that never waiver. Our locally owned and operated Columbus care communities provide patient-directed care that helps you live each day to your fullest potential. Whether it’s assisted living, post-hospital rehabilitation, cardiac care, outpatient rehabilitation, long-term care or home health care, we’re here to help you meet your health goals. You and your loved ones are our main focus. That’s why we’ve made it our mission to provide personalized, uncompromised healthcare that exceeds expectations. That’s the MacIntosh Difference. Ask the Expert: How’s the Food in Rehab? 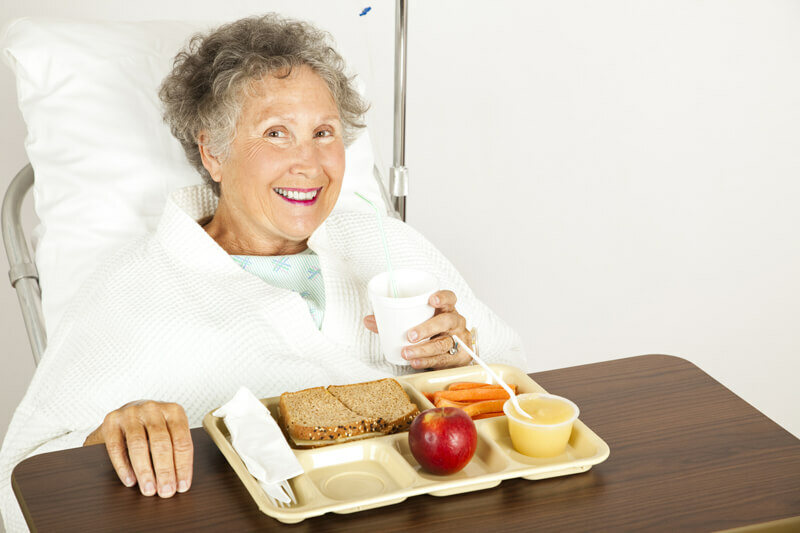 Many people worry that the food in rehab will be bland and tasteless. That couldn’t be further from the truth. Your senior parents may not be able to get around very well, but if they show any of these signs, they need immediate help.